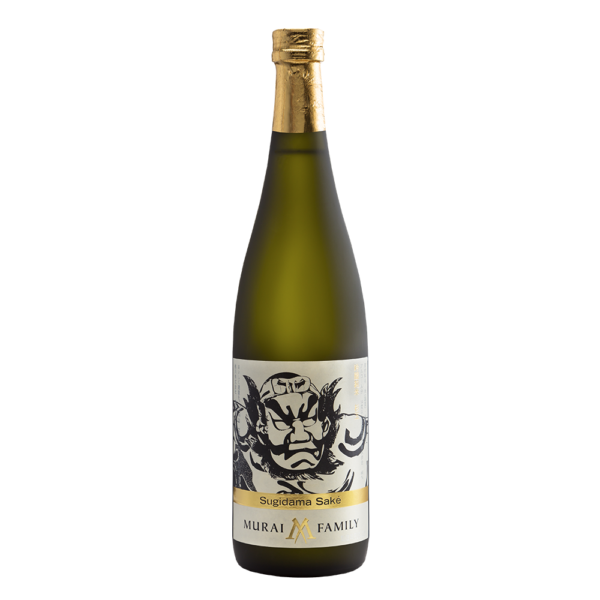 This beautiful saké starts out lush and fruity with a weighty mouthfeel and then miraculously morphs itself into a light and dry finish. 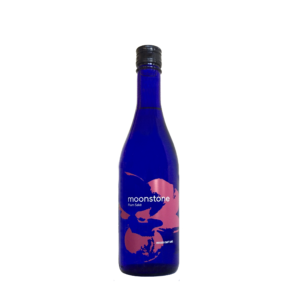 Aromas of tropical fruits, ripe pineapple and banana are followed by flavors of dry pear and kiwi. Pair with grilled pork, fish and chicken dishes, or try creamy pea and goat cheese risotto, light pastas, and Greek salad. 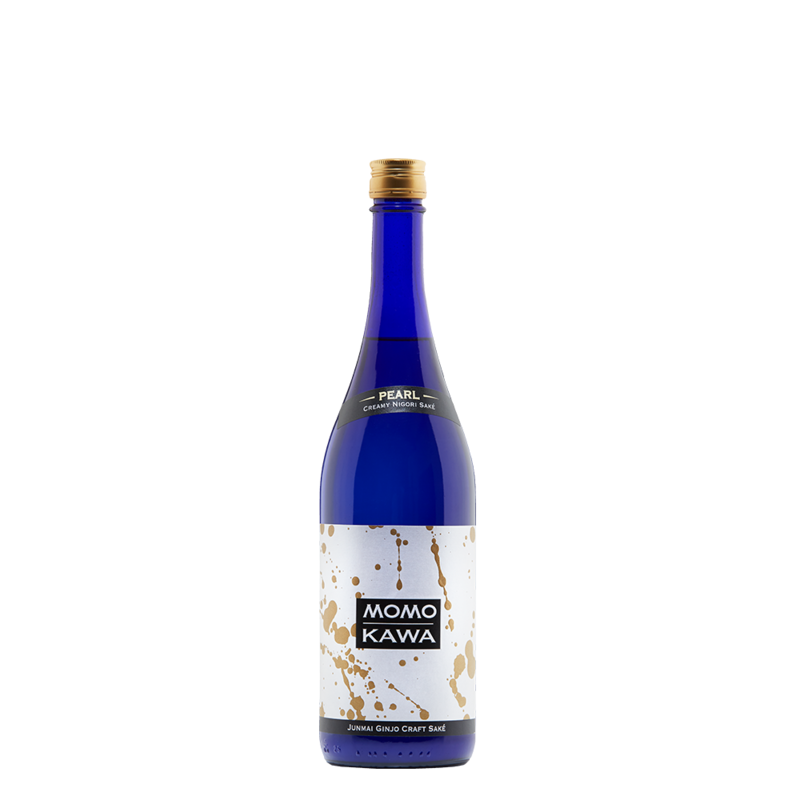 Momokawa Brewing of Japan’s* passion for crafting fine saké dates back centuries to Japan’s Edo Period and has roots in the honorable way of the samurai. 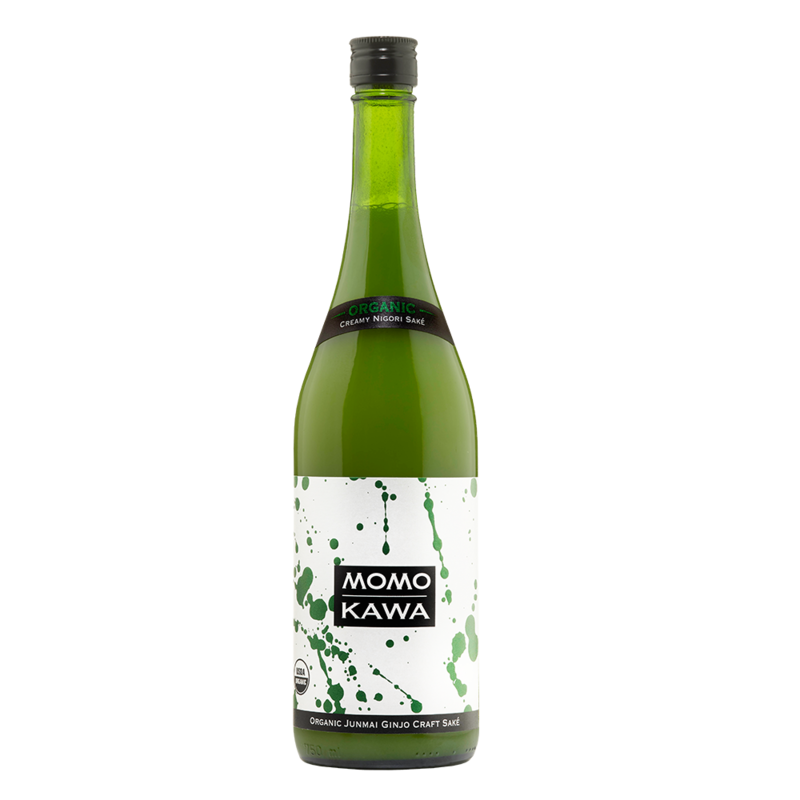 It is, however, the modern age of its saké brewing that is most revered. 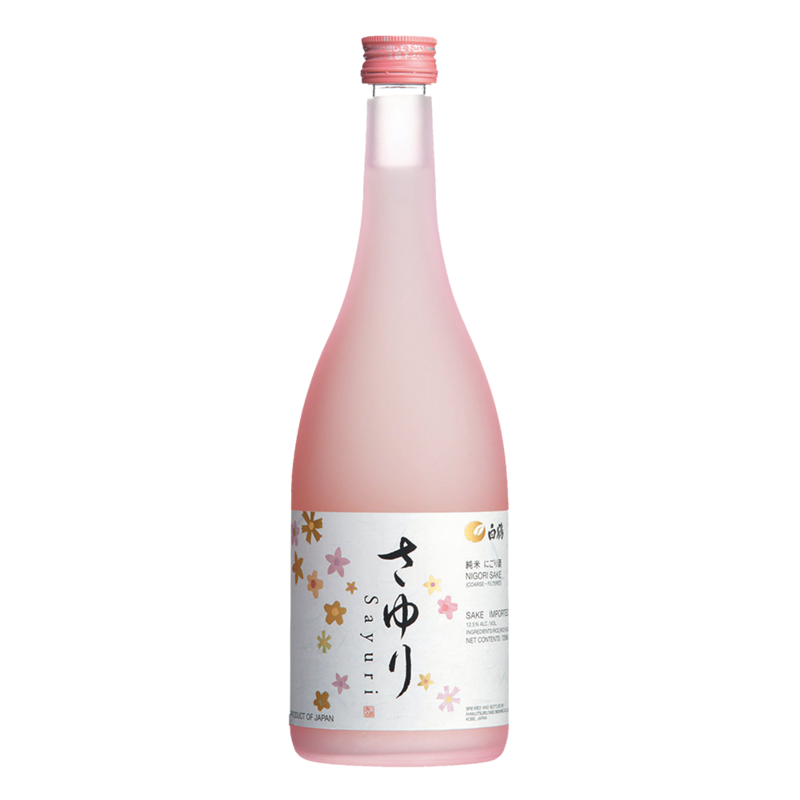 Under the direction of Toji Yoshio Koizumi, the world’s most awarded saké brewer, their saké continues to be extolled in Japan. The 13-member highly skilled and certified brew team is trained in the theory, techniques and traditions of the renowned Nanbu Toji – a school of master brewers that originated in the Iwate Prefecture.